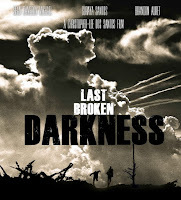 Last Broken Darkness Crashes Down on the Boston Sci-fi Film Festival this February 18th! It has been two years since there has been news of Last Broken Darkness, on 28DLA. Since 2014, this post-apocalyptic thriller has completed production, launched a trailer and set-up a World Premiere. Post-production was completed in January of 2017. As well, an immersive trailer fro the film was just launched in late 2016. Now, the film is slated for a first showing in Boston, at the Boston Sci-fi Film Festival. 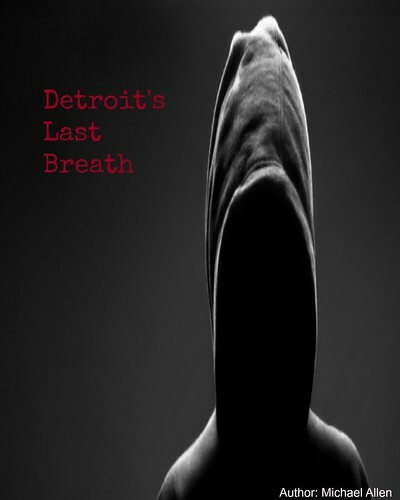 Fans of indie thrillers are encouraged to take a look at the film's latest material here. In the story, a meteorite shower has obliterated the Earth. Survivors hunker deep below ground, while ravenous ghouls roam top side. Now, Sam (Sean Cameron Michael), Troy (Brandon Auret) and Rose (Suraya Santos) must find a way to survive as cannibals infiltrate their camp. Can friendship overcome these bloody challenges? The film's official release date is just a few days away. 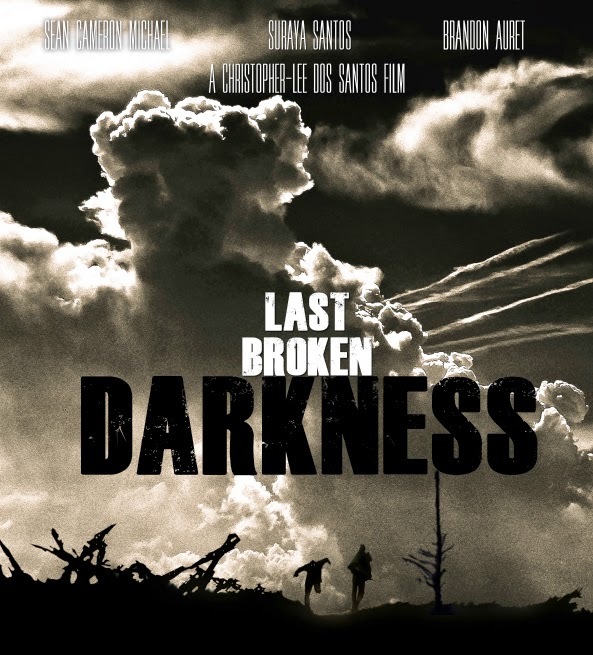 Last Broken Darkness will show on February 18th, via a limited theatrical run. Fans can get their tickets at the Boston Sci-fi Film Festival website, listed below. And, film fans are encouraged to take a look at one of the best trailers to come this way, in quite awhile. All of the latest details on Last Broken Darkness are hosted here. Release Date: February 18th, 2017 (World Premiere). Cast: Suraya Santos and Sean Cameron Michael.